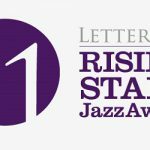 Tom Ibarra wins LetterOne ‘Rising Stars’ Jazz Award. In September this year we announced a new competition titled the LetterOne ‘Rising Stars’ Jazz Award, an initiative by the London based Air Artist Agency and backed by international businessman, investor, philanthropist and self confessed jazz fan Mikhail Fridman. 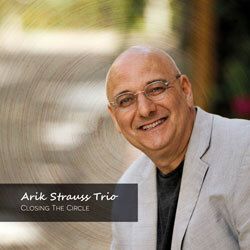 The competition was open to young European jazz musicians and the winner receives a once-in-a-lifetime opportunity for International ‘live’ exposure at Europe’s top Jazz festivals and benefit from the powerful marketing and PR expertise of the award-winning Air Artist Agency, whose director Burkhard Hopper has a long-standing experience in introducing new artists. Today the organisation announced that 18 year old French based guitarist Tom Ibarra is the first recipient of the award. With over 270 entries from artists from over Europe, Tom faced significant competition. 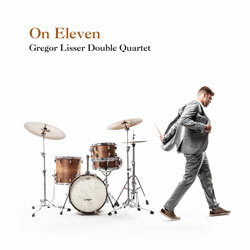 Entries were judged by a panel including US record producer Brian Bacchus; England´s jazz superstar Jamie Cullum; Norwegian jazz journalist Karen Frivik; and French festival and radio producer Sebastien Vidal. Mikhail Fridman, founder of the Leopolis Jazz Festival in Lvov, chaired the panel. Commenting on the award, Mikhail Fridman said, “Tom has outstanding potential. The quality of the entries and the standard of the music was so astounding that it became the most challenging task for the jury to be just and fair in selecting the final winner”. 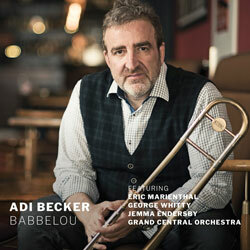 Jamie Cullum, said, “It is encouraging to see that there are so many unbelievably talented musicians out there. Tom is only 19 years of age, but plays with the feel of a veteran and has a tool kit of musical abilities that allows him to step up at any given moment to put his stamp on the music”. 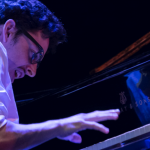 As winner of this year’s “LetterOne ‘RISING STARS’ Jazz Award”, Tom will embark on a 2018 tour of seven of the major jazz festivals in Europe. 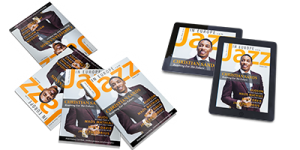 These include the Nice Jazz Festival in France; JazzOpen in Stuttgart, Germany; Heineken Jazzaldia in San Sebastian, Spain; the Kongsberg Jazz Festival in Norway; the Cheltenham Jazz Festival in the UK and the Leopolis Jazz Festival in Lvov, Ukraine. In addition, he will receive PR and marketing support. 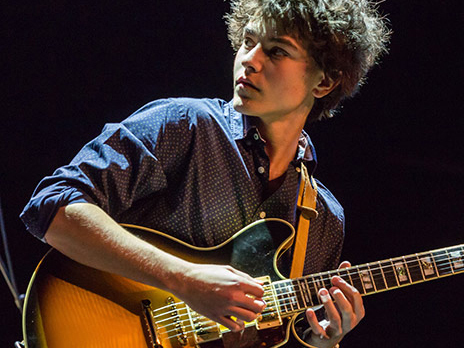 Born in October 1999, Tom began playing guitar at the age of 6 and was influenced by artists including Miles Davis, Pat Metheny, Weather Report and Wes Montgomery. He released his debut album ‘15’ appeared in 2015, 4 years after starting to compose original songs. 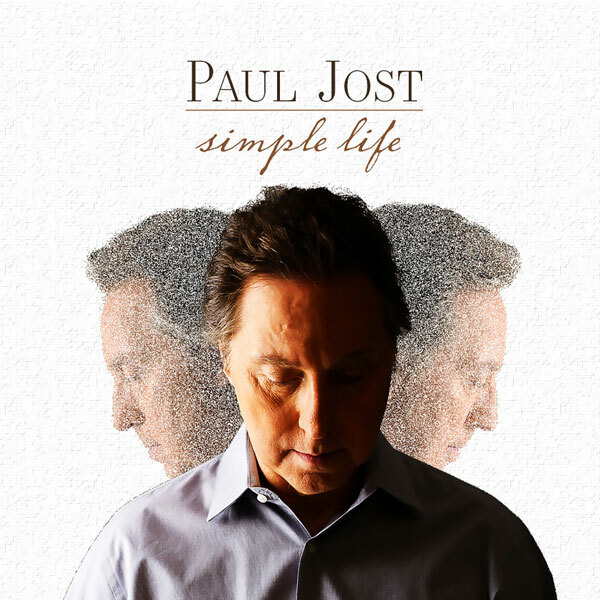 Over the years, Tom’s talent has been recognized by jazz greats including Marcus Miller, Richard Bona, Didier Lockwood and Sylvain Luc, who have all invited him to share the stage with them on various occasions. 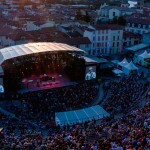 Last year Tom was invited by Marcus Miller to join him on stage at the Saint Emilion Jazz Festival. The Video below is Tom performing Marcus Millers “Tutu” during the performance. Believe me it’s worth checking this out. Other than the “LetterOne ‘RISING STARS’ Jazz Award”, Tom has a number of impressive awards under his belt. 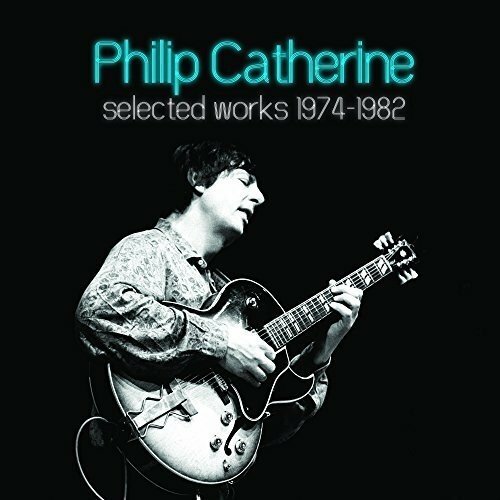 He was the youngest ever guitarist to be endorsed by Ibanez Guitars, won the first prize of the French performing rights society, SACEM, in 2013 and 2014 and the Jeune Espoir Action Jazz (Young Talent award) in 2016. Watch this space for an extended interview with Tom and a preview of his new album due for release in early 2018. 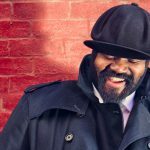 Gregory Porter to become Artistic Curator of Cheltenham Jazz Festival. 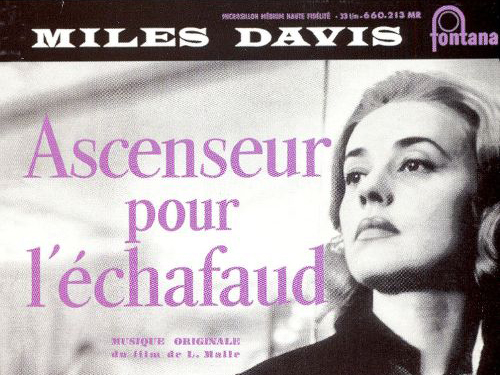 Miles Davis | Ascenseur pour l’échafaud remembered.